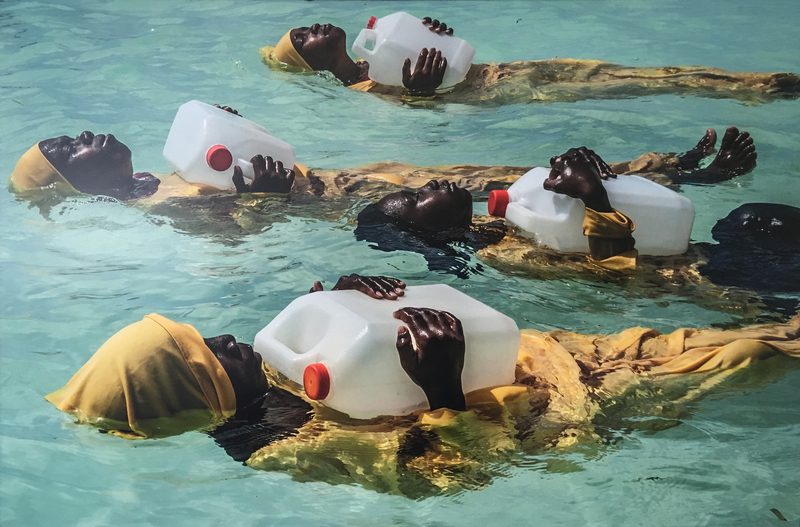 The World Press Photo Award 2017 goes to the photographer Ronaldo Schemidt. He photographed José Víctor Slazar Balza (28) during the protests against the Venezuelan government, who was caught in flames when the tank of motorcycle exploded. Balza survived with severe burns. 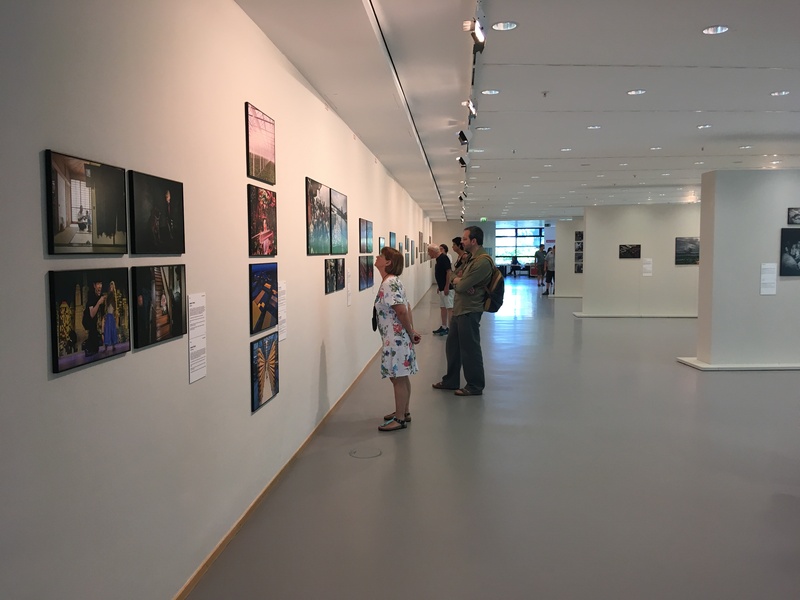 The annual World Press Photo Arward is the world’s largest and most prestigious competition for press photography. 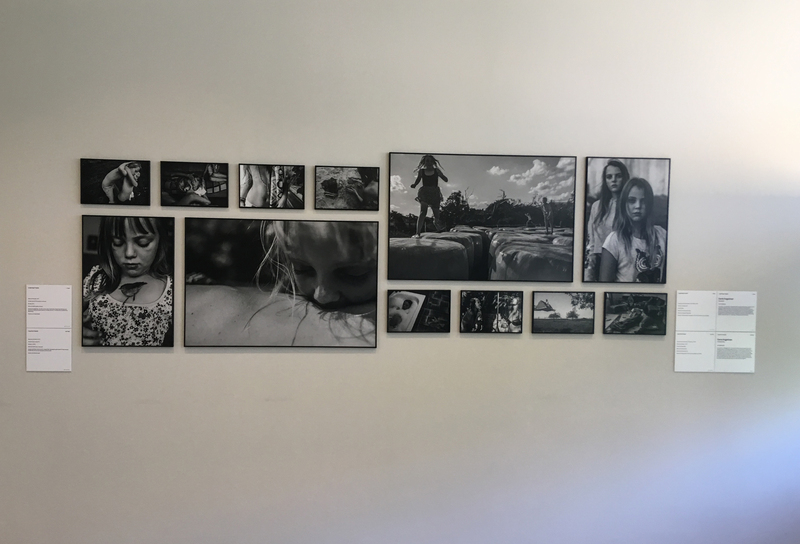 Since 1955, the mission oft he World Press Photo Foundation has been „to maintain high professional standards in photojournalism and to advocate a free and unrestricted exchange of information“. Altogether more than 4500 photographers with 73,000 photos took part in the competition. 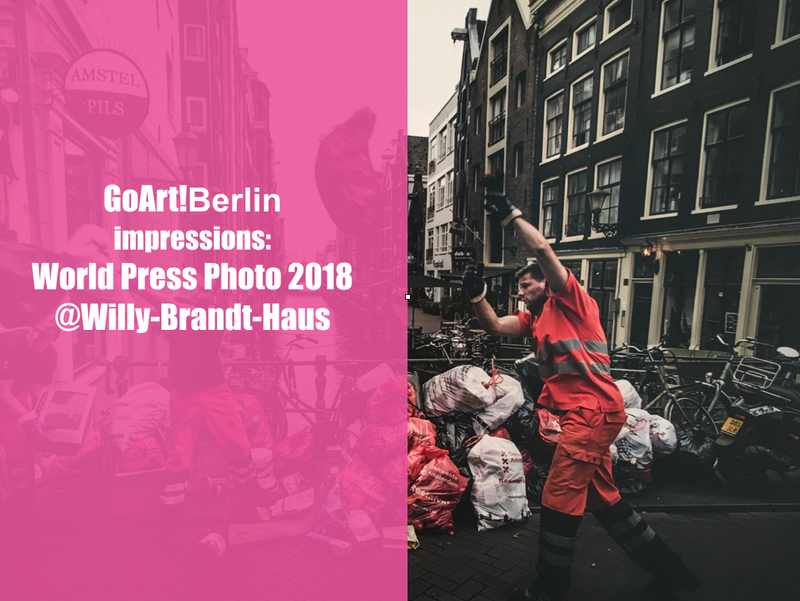 All award-winning photos will be shown in an exhibition that will be shown in 45 countries. 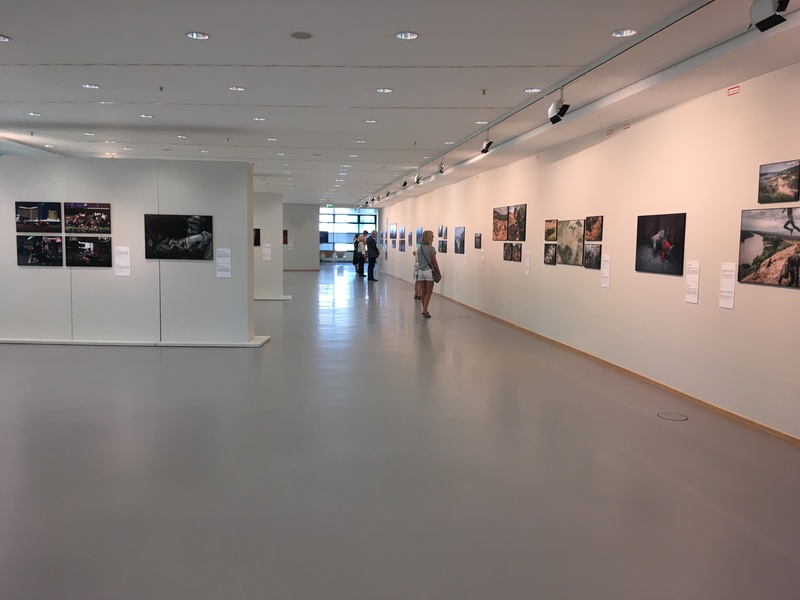 Freundeskreis Willy-Brandt-Haus, Gruner+Jahr and the magazines Stern and Geo present the World Press Photo exhibition for the 15th time in the Willy-Brandt-Haus. 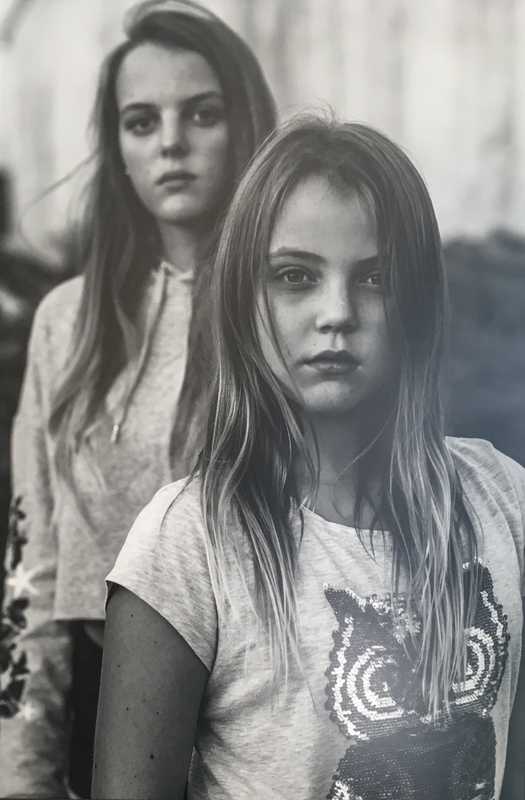 Long-Term Projects, 1st Prize, Carla Kogelman, The Netherlands, I am Waldviertel, 19 July 2012 - 29 August 2017 > Hannah and Alena are two sisters who love in Merkenbrechts, a bioenergy village of around 170 inhabitants in Waldviertel, an isolated rural area of Austria, near the Czech border. 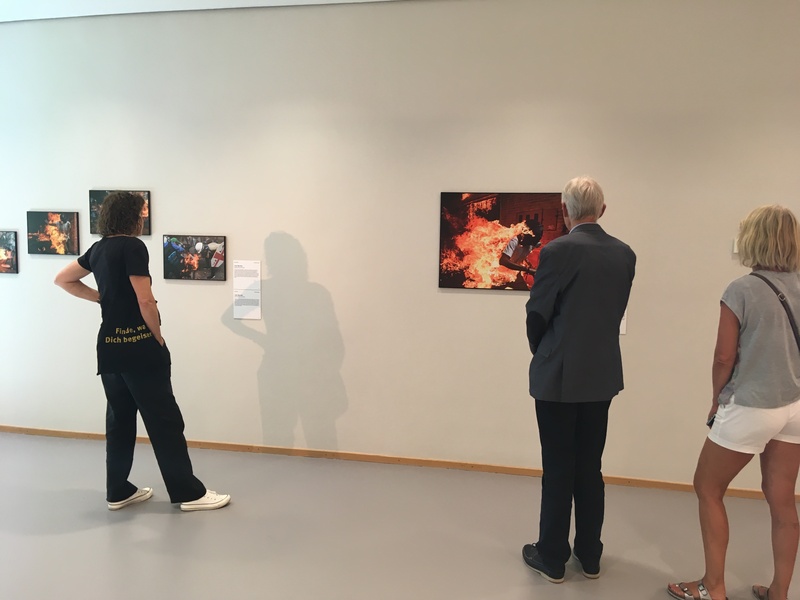 Environment, 1ste Prize Stories, Kadir van Lohuizen, The Netherlands, NOOR Images, 23 February 2016 - 9 July 2017 > Humans are producing more waste than ever before. According to research by the World Bank, the world generates 3.5 million tonnes of solid waste a day, ten times the amount of a century ago. 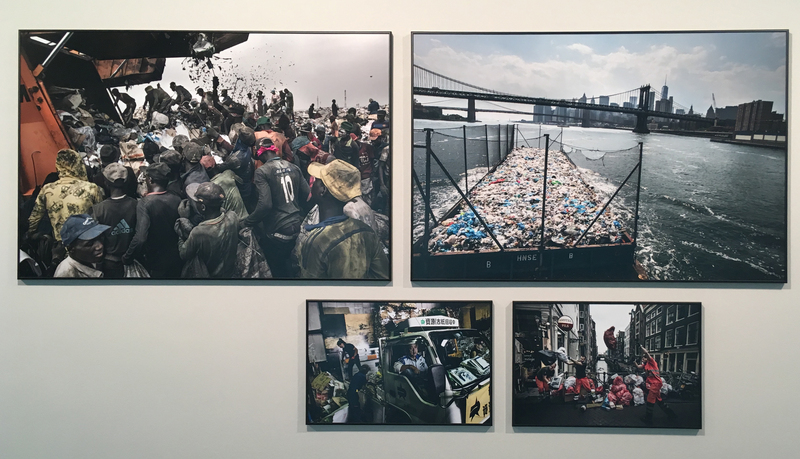 A documentation of waste management systems in metropolises across the world investigates how different societies manage-or mismanage-their waste. 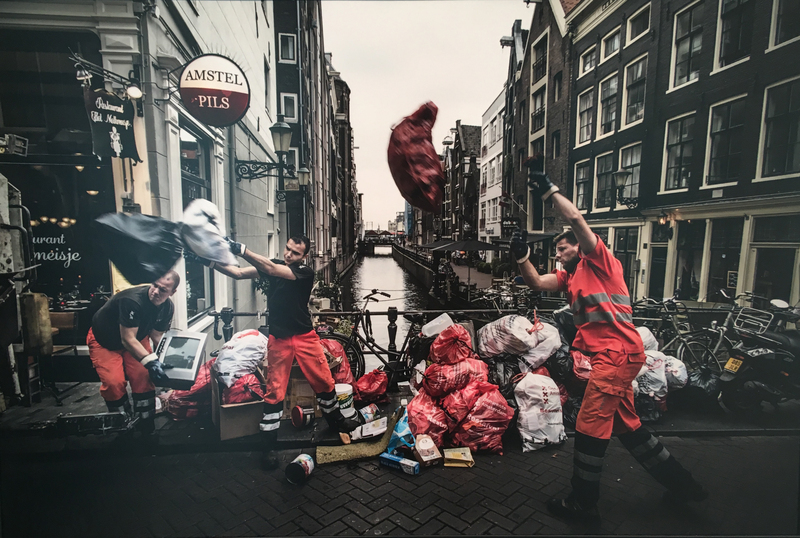 Kader van Lohuizen, Garbage is collected in the center of Amsterdam, the Netherlands. 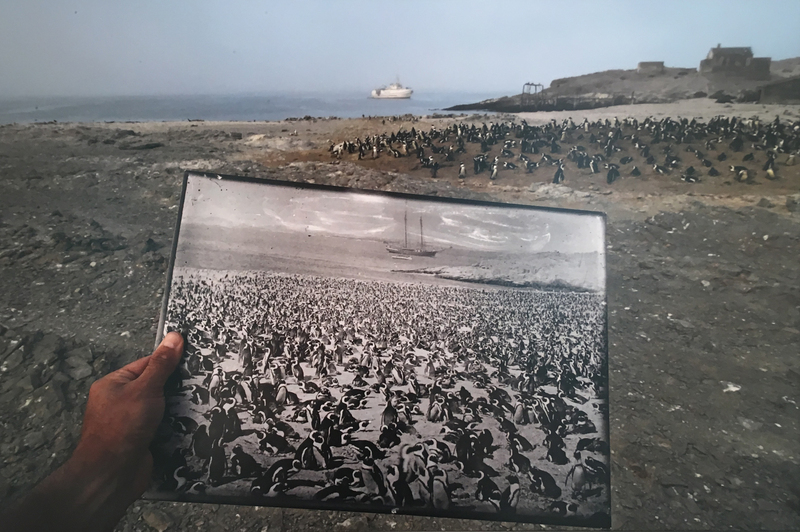 Environment, 3rd Prize Singles, Thomas P. Peschak, Germany 1 Mach 2017 > A historic photograph of an African penguin colony, taken in the late 1890s, is a stark contrast to the declining numbers seen in 2017 in the same location, on Halifax Island, Namibia. The colony once numbered more than 100,000 penguins. Long-Term Projects 2nd Prize, Fausto Podavini, Italy, Omo Change, 24 July 2011 - 24 November 2017 > The Gibe III Dam across the Omo River in Ethiopia impacts not only people living along the Omo Valley, but those around Lake Turkana (into which the Omo empties) in Kenya. 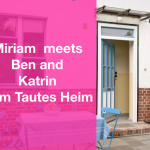 People of eight different ethnicities live along the valley in delicate balance withe the environment. 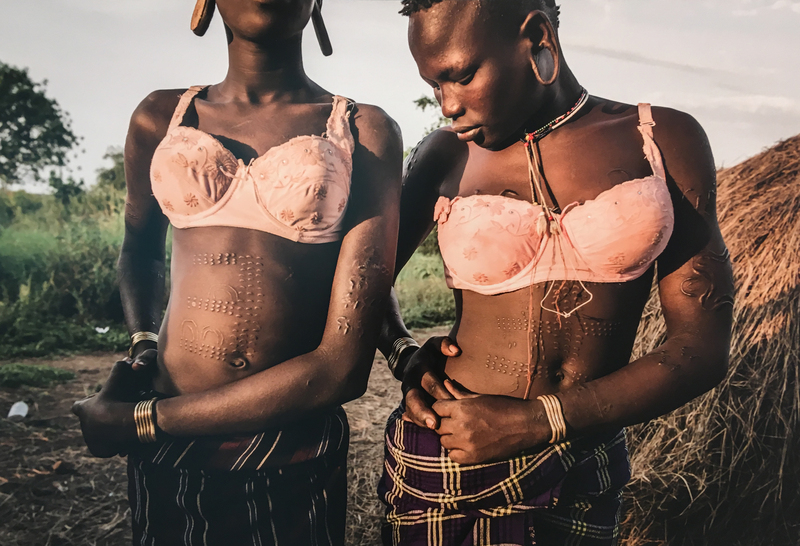 Fausto Pdavini, Murrst women, wearing bras given to them by tourists, return to their village after fetching well water. 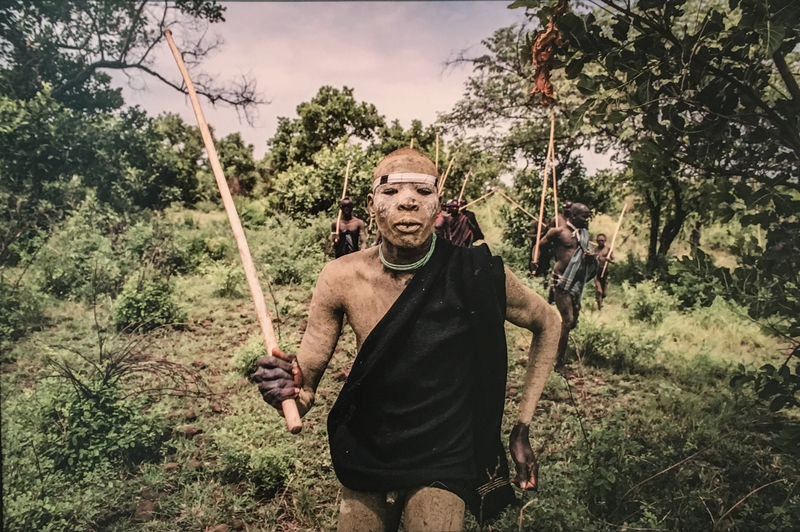 A man from the Mursi ethnic group prepares for a traditional stick-fighting contest against a neighboring village. 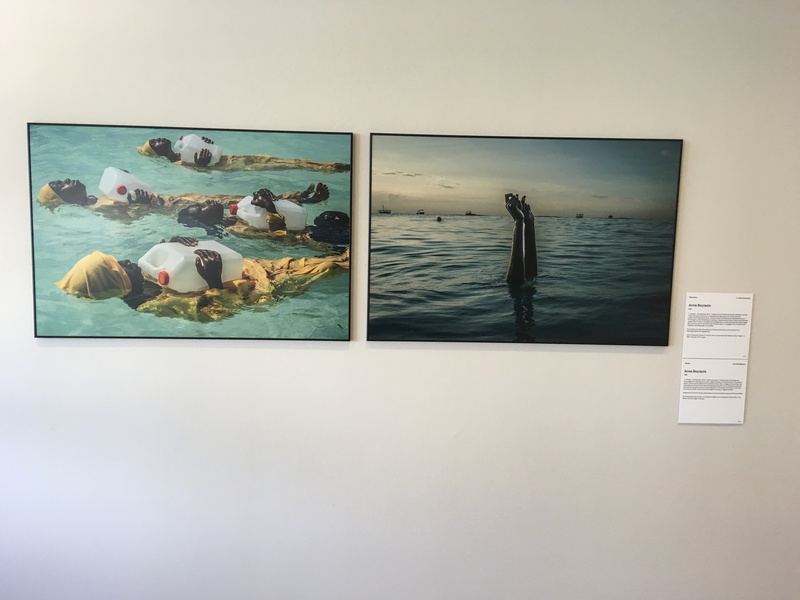 People, 2nd Prize Stories, Anna Boyiazis, USA 17 October - 29 December 2016 > Traditionally, girls in the Zanzibar archipelago are discouraged from learning how to swim, largely because of the strictures of a conservative islamic culture and the absence of modest swimwear. Anna Boyiazis, Students from the Kijini Primary School learn to swim and perform rescues, off Muyuni. 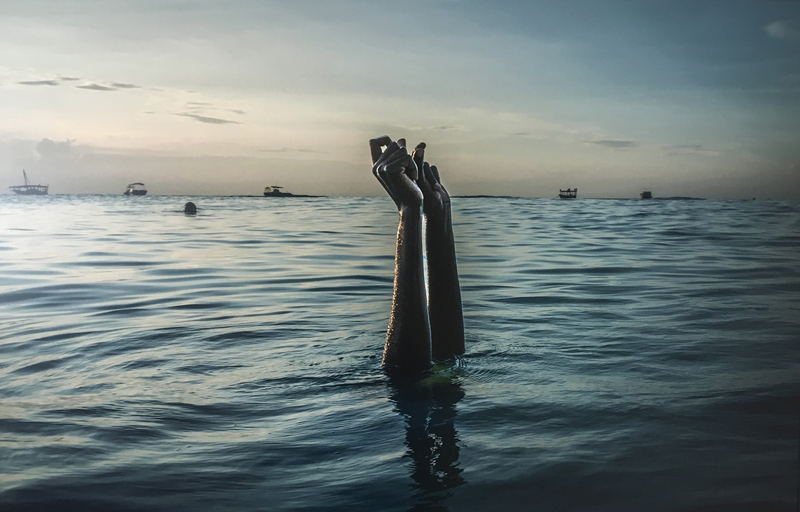 Anna Boyiazis, Swimming instructor Chema (17) snaps her fingers as she disappears underwater, in the ocean near the village of Nungwi.